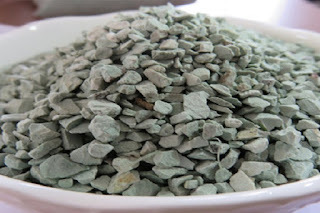 Zeolite types of media do an amazing job of getting rid of ammonia in your aquarium. Given that track record, why not use zeolite in your filter all the time? Although opinions vary, most agree that zeolite is great for emergency situations, but is generally not ideal for on-going long-term use. Zeolites are highly absorbent porous minerals, composed largely of silica and aluminum. They are useful for their ability to capture and hold a variety of undesirable materials, much like a sponge absorbs water. 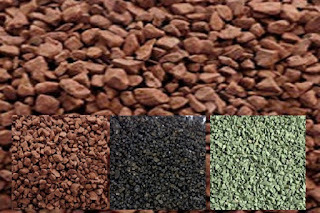 When choosing zeolite for your aquarium, select one that is labeled for specifically for aquarium use. For instance, most cat litter contains zeolite. It's not formulated for aquarium use, and it isn't recommended. There is zeolite formulated specifically for freshwater aquariums, as well as for both freshwater and saltwater aquariums. 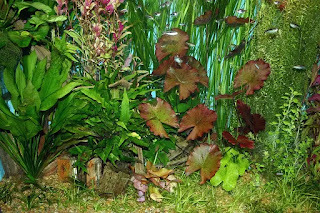 Either formula is suitable for freshwater aquaria. 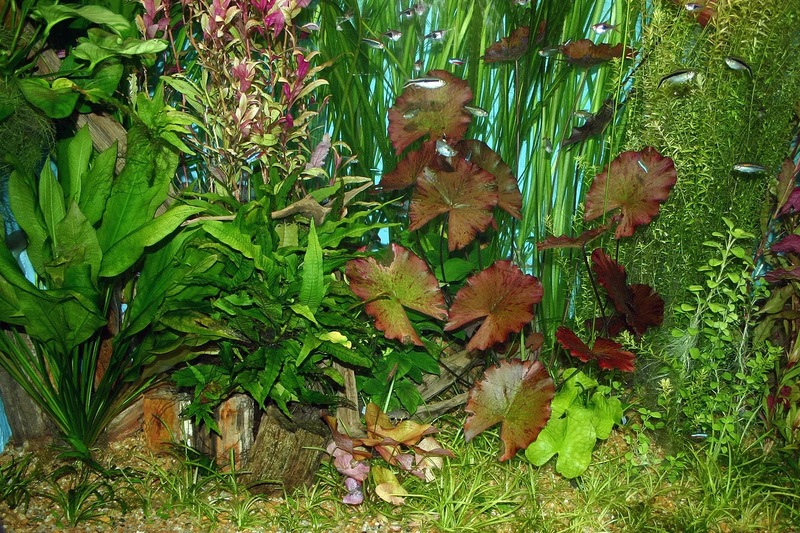 There are also some formulas available that combine activated carbon and zeolite, a combination that is well suited to a newly set up aquarium that is experiencing a severe ammonia spike. Zeolite formulated for freshwater aquarium use will readily absorb ammonia, making it a useful media when dealing with ammonia spikes or potential spikes. It is important to know that zeolite does not remove every undesirable toxin in your tank, nor does it work forever. In fact, it becomes saturated fairly quickly, at which point it no longer provides any benefit. Within a month or less, it is exhausted and should be replaced or recharged. In cases of extremely high ammonia levels, the zeolite may become exhausted in two weeks or less. When ammonia levels are elevated, always test frequently, replacing the zeolite as needed to until the desired results are achieved. Once the ammonia has been eliminated, remove the zeolite. Experts disagree on the value of using zeolite in a newly set up aquarium. Many feel the biologicals should be allowed to develop naturally. If a dangerously high ammonia spike should occur, the use of zeolite on a short-term basis is warranted. This is true even in a newly set up aquarium, as ammonia poisoning can quickly prove fatal in those situations. It is advisable to remove the zeolite once the ammonia levels drop. 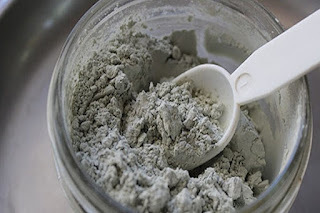 Zeolite should not be used on an ongoing permanent basis. Instead, it should be removed and replaced with standard media, such as activated carbon. Zeolite formulated for freshwater should never be used in saltwater or brackish tanks. The effect on the water chemistry can be lethal for corals in saltwater aquariums. Nor should salt be added to a freshwater aquarium when zeolite media is already being used. Adding salt can cause the zeolite to release the ammonia it has absorbed, causing a sudden and potentially dangerous ammonia spike. 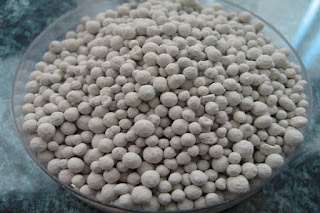 Zeolite is generally provided in a form similar to carbon media and is placed in a bag within the filter. It may be purchased in loose bulk form, or already measured into media bags. In a canister filter, the zeolite should be placed in between the foam or mechanical media, and the rings or biological media. Some manufacturers offer a zeolite pad that can be cut to fit in a power filter or fitted next to the foam in a canister filter. Zeolite may also be placed in a bag and hung inside the tank directly into the water flow, instead of being placed inside the filter. The advantage is ease of removal and replacement, which is particularly useful if frequent replacement or recharges are anticipated. The zeolite used in freshwater aquariums can be recharged by soaking it in a 5% salt solution, which causes it to release the ammonia it has absorbed. After soaking for 24 hours spread it on a cookie tray and allow it to dry in the sun for a day or two. A faster alternative is to bake it in an oven for a half hour to an hour at 350 F to dry it out. 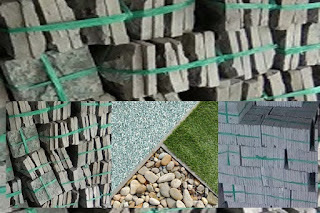 The advantage of sun drying is that the zeolite may be left in its original bag, which often is not safe to subject to high temperatures. Obviously given the amount of time the recharging process takes, many do not feel the effort is worth it for small quantities of zeolite. As previously stated, zeolite must be removed once it is exhausted. If the ammonia is gone or nearly gone, it is not necessary to replace the zeolite in the filter. Instead, use standard media. If zeolite is recharged, it should be discarded after two to three months of use, and replaced with new zeolite.